Precisely faceted 12, 24 and 36 sided Vogel Wands carefully crafted from premium Himalayan Quartz. High-frequency healing tools. 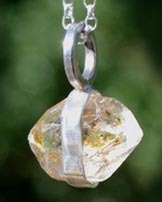 Golden Enhydros, also known as petroleum quartz, contain pure, fluorescent golden oil. 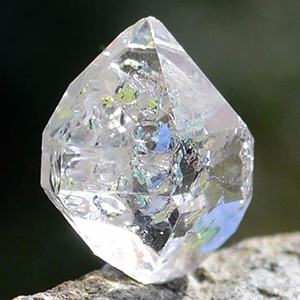 Oil in quartz is extremely rare. 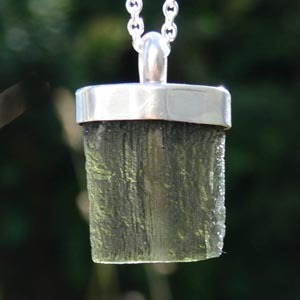 The healing crystals in our online shop are natural, untreated & from small ethical mines or individual miners. 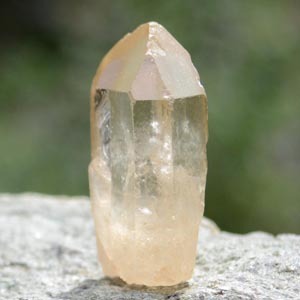 These ethically mined high-frequency healing crystals include Brandberg Quartz, Real Citrine & energetic Vogel Wands. 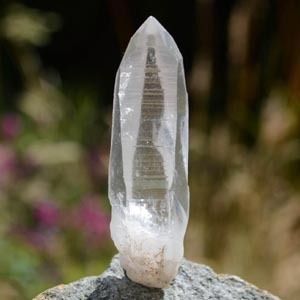 Over 20 years of experience in finding & preserving the pure frequencies of crystals.